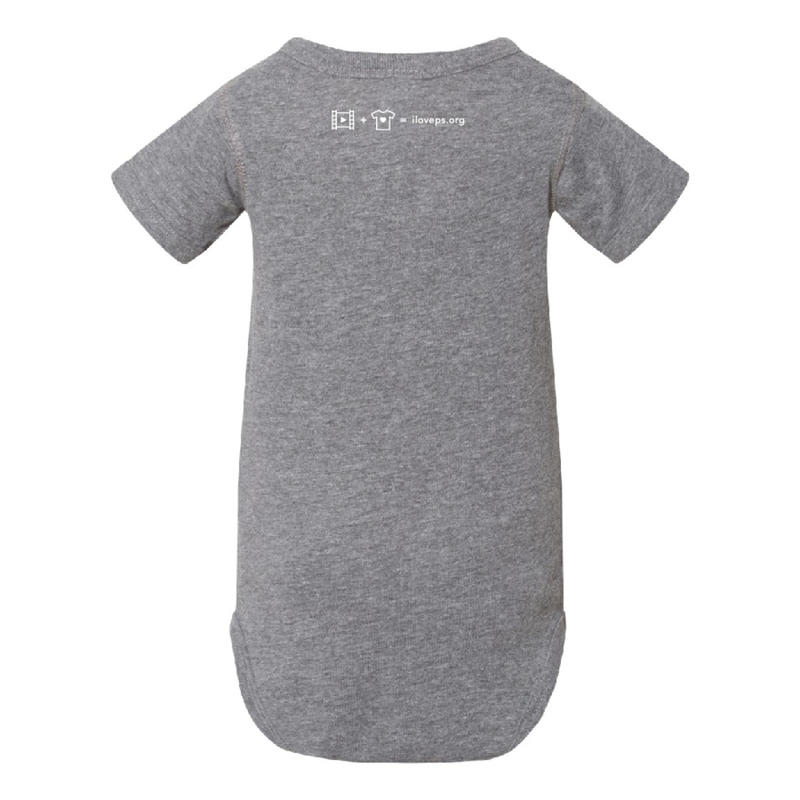 Outfit your tots in this classic Design! 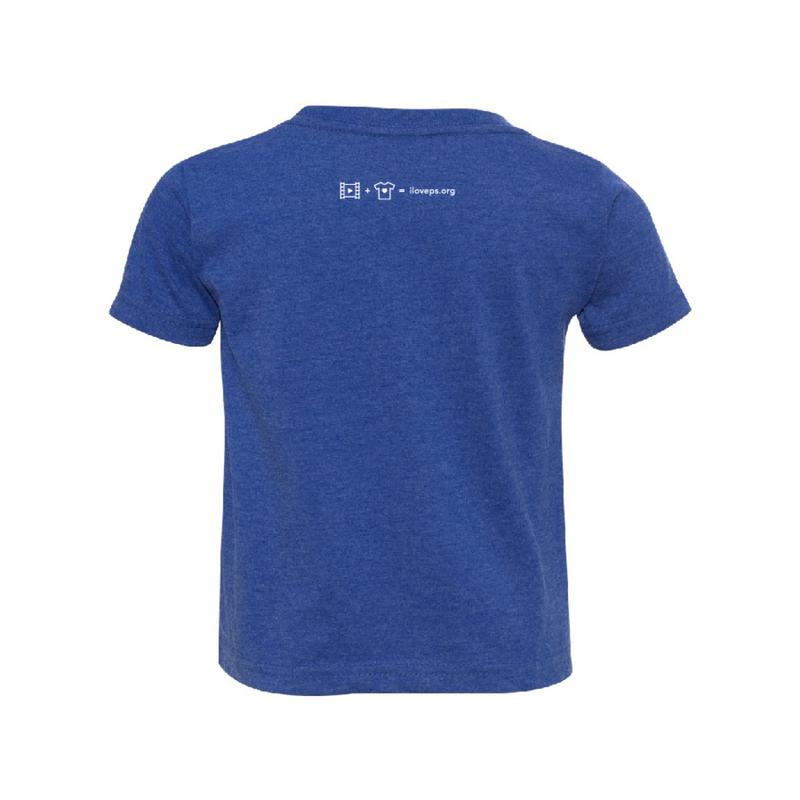 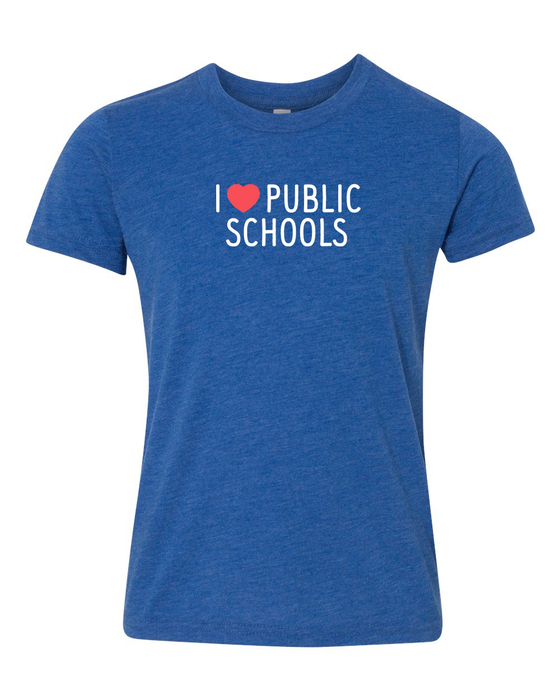 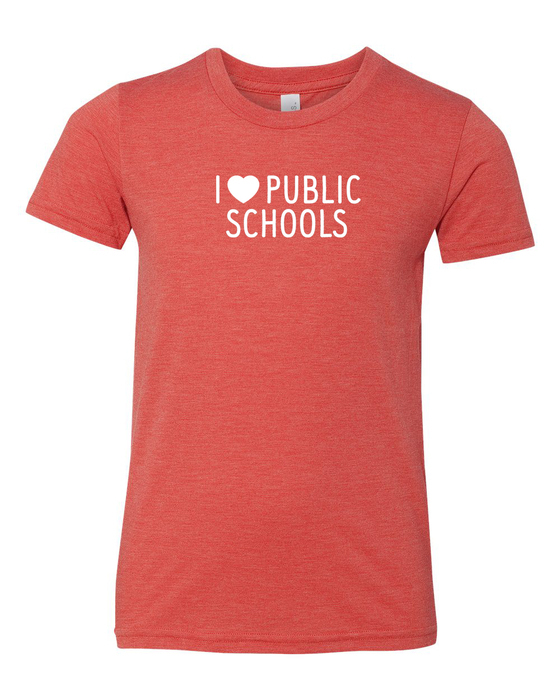 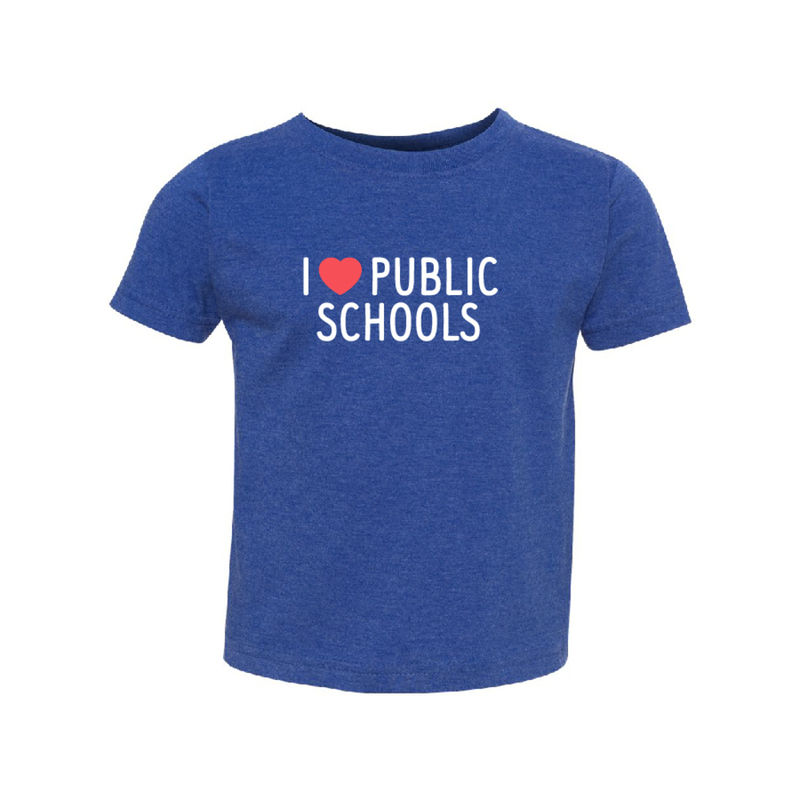 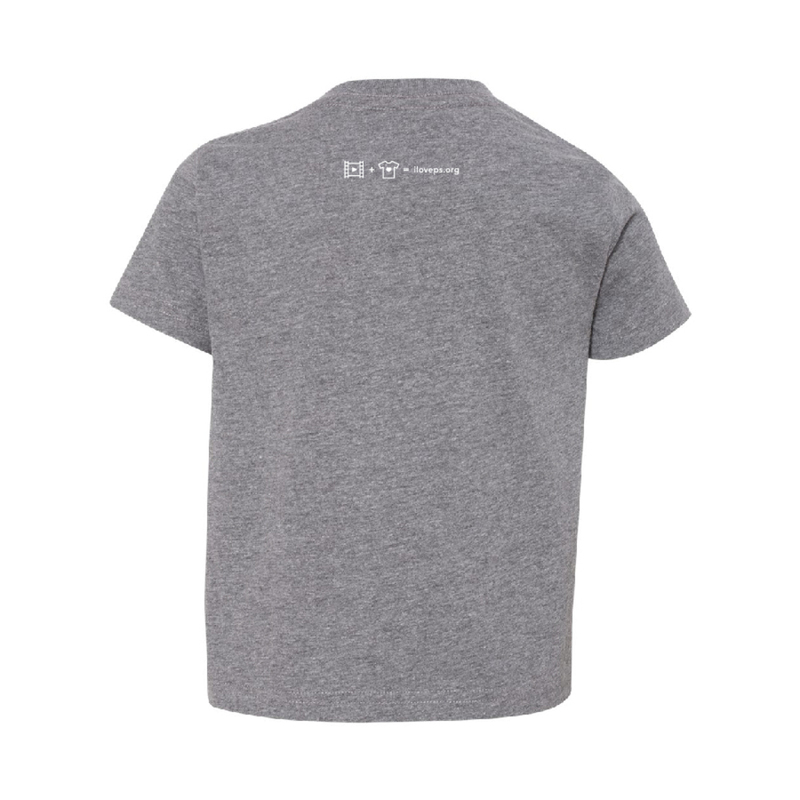 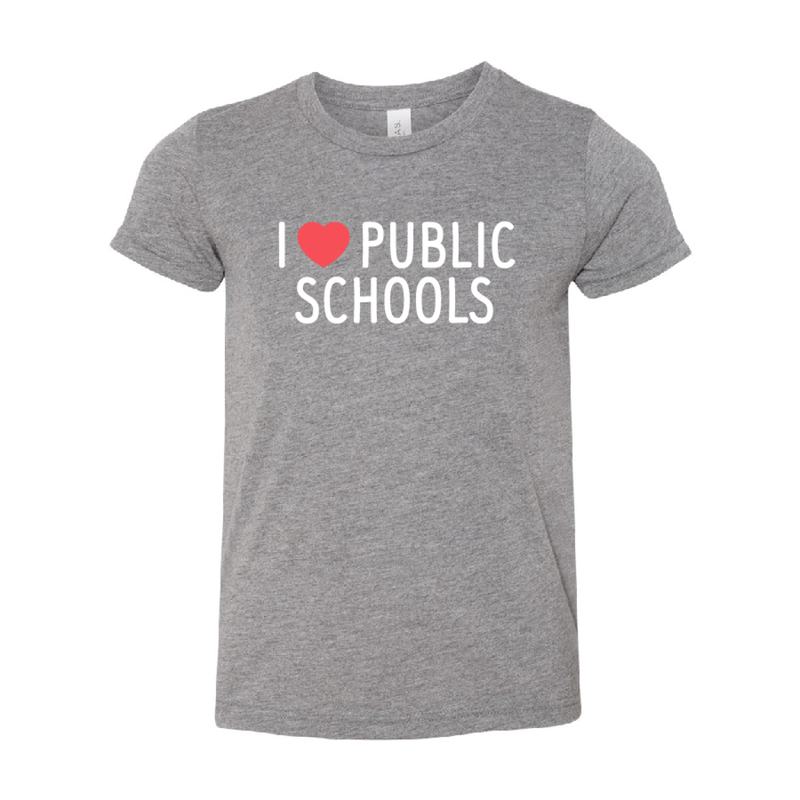 The classic I Love Public Schools t-shirt for the little ones. 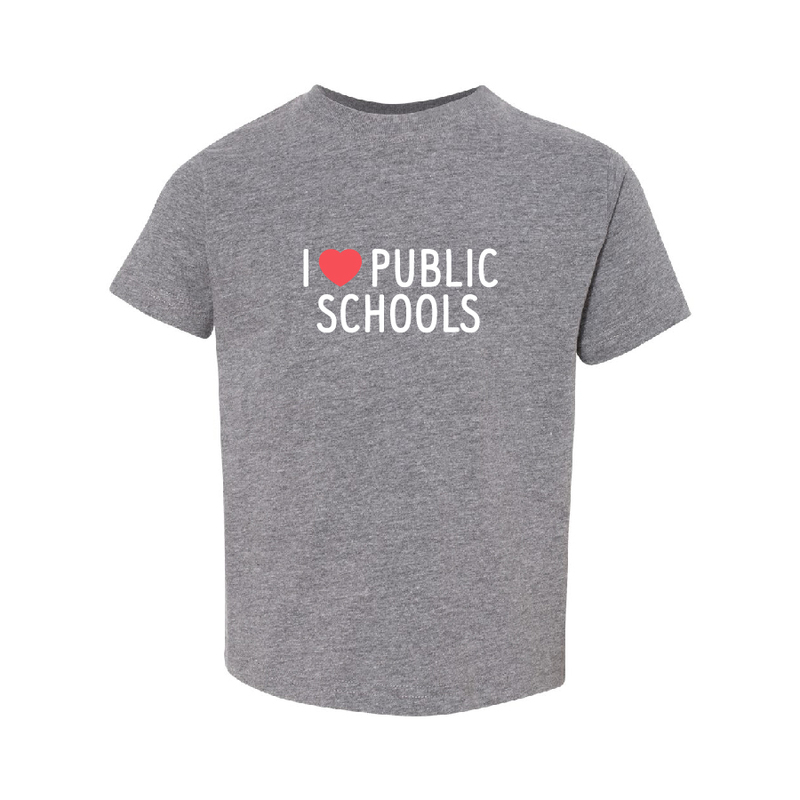 Ideal for those interested in sporting an important message about our public schools every day. Conversation starter, super soft.